Custom Playing Cards is the most reliable and a leading manufacturer and supplier of all types of playing cards across all the countries. We have printing experience of more than 40 years. We have production capacity of over 6 million decks per month. We use paper as well as plastic mterials for printing. Our custom playing cards are of highest quality. There is no limitations in size and shape of custom playing cards. You can create any shape of custom cards. 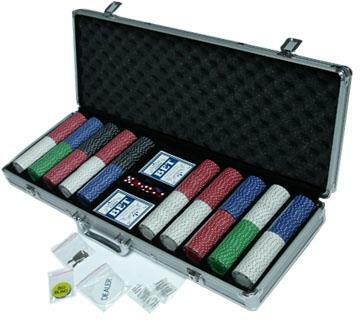 Most used sizes are poker size (3.5 x 2.5 inches) and bridge size (3.5 x 2.25 inches). But you can ask for any size as per your requirements for small size as well as large size custom made playing cards. We have manufactured different shaped playing cards also like heart shaped, start shaped, round shaped are the few. We can manufacture any shape you want with any size. Customized playing cards can be used for your personal as well as for commercial purpose also. For personal use we have wedding playing cards, anniversary playing cards, baby playing cards, birthday playing cards.You can use custom playing cards for marketing and advertising your products and also for brand promotion. You can add 54 different images of your products on each face card or services offered by your company. Often game developers come across the greatest challenge in manufacturing custom board games as a very few of the board game companies and board game manufacturers offer all the smaller components in the games. This brings to the fore the bigger decision as to where one would all of them manufactured under one roof. I have received the cards, they look great. And your timing was very great. Thanks for that. Thanks again. Wanted you to know that we received the quality cards and they are terrific. Thank you very much for all your help! The playing cards were received yesterday and they look awesome. Thank you for the quick interaction that made my project come true in just 2 weeks.